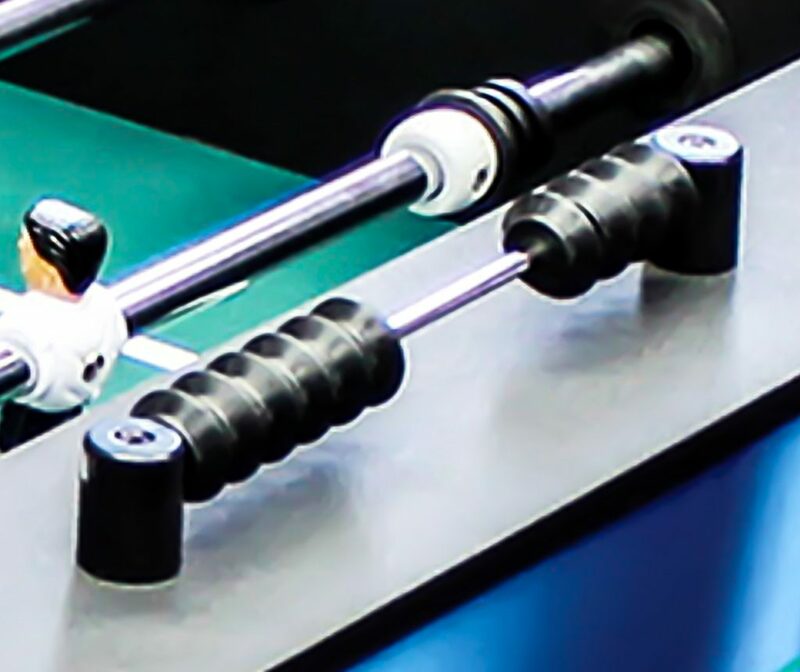 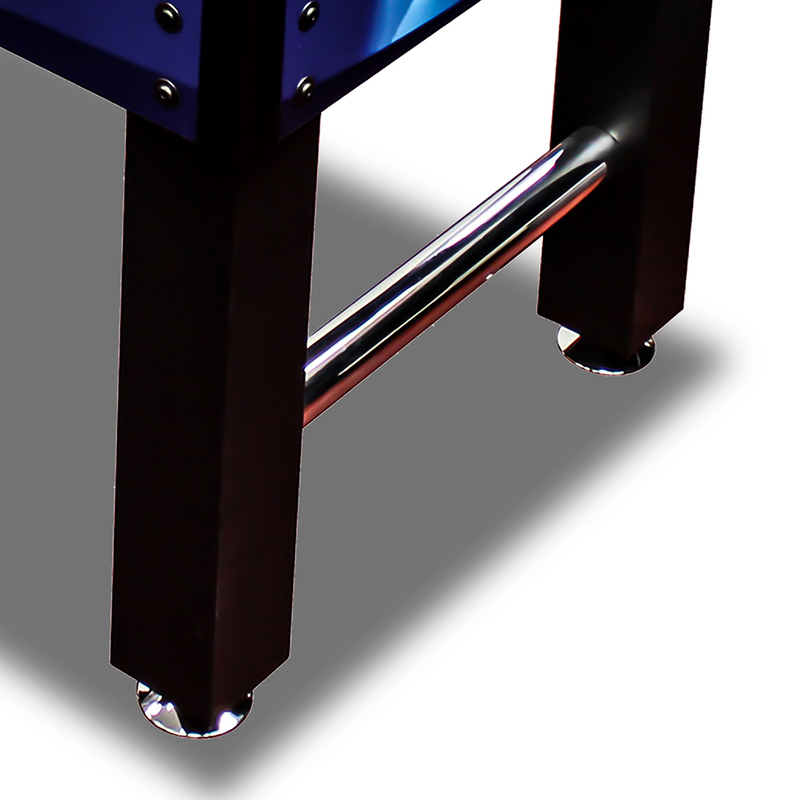 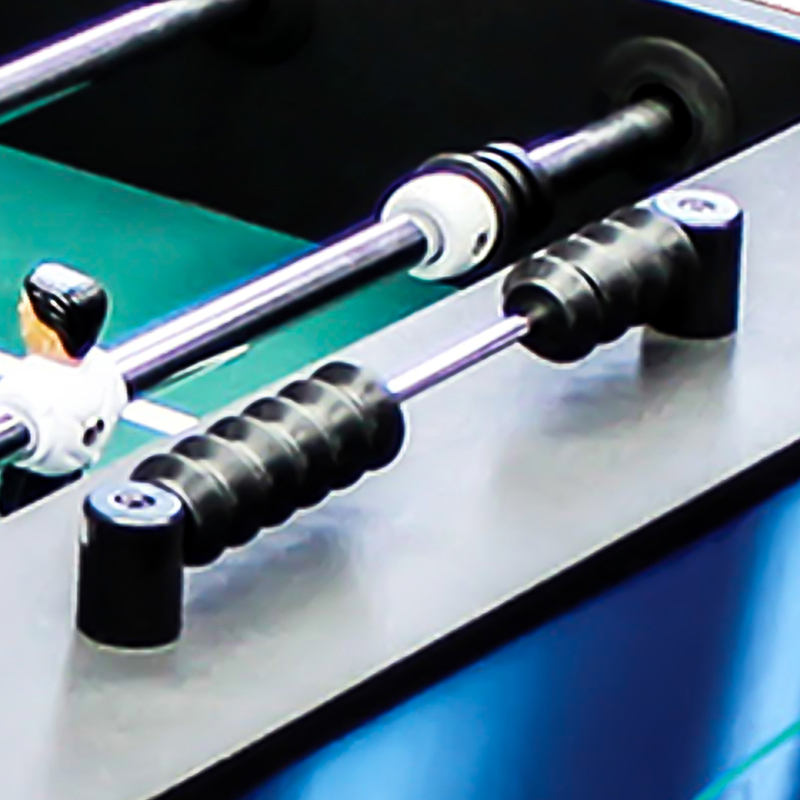 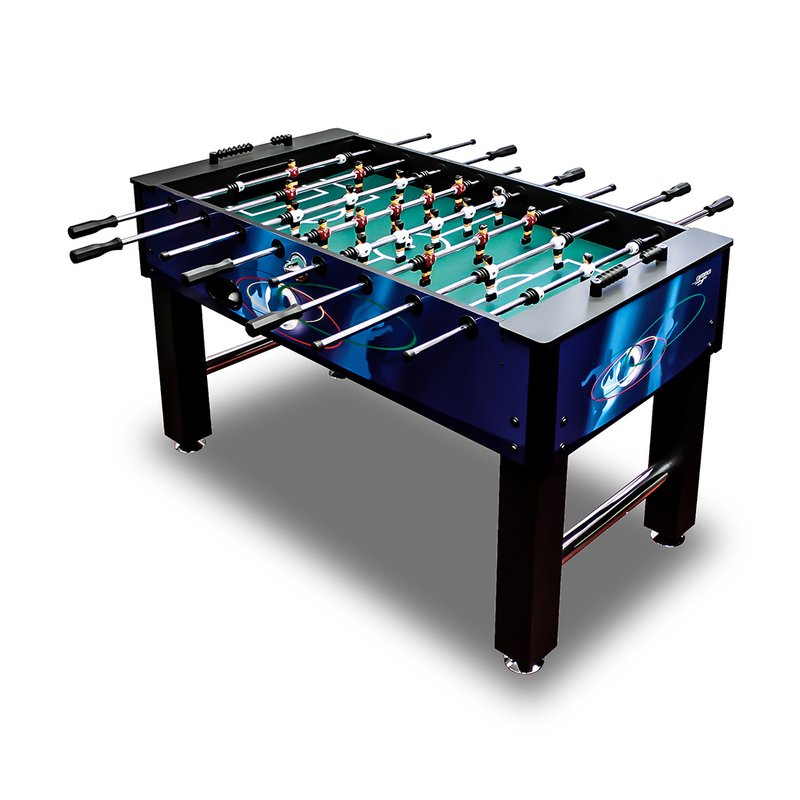 Football Table CHAMPION-XT | Products | Carromco - License To Play! 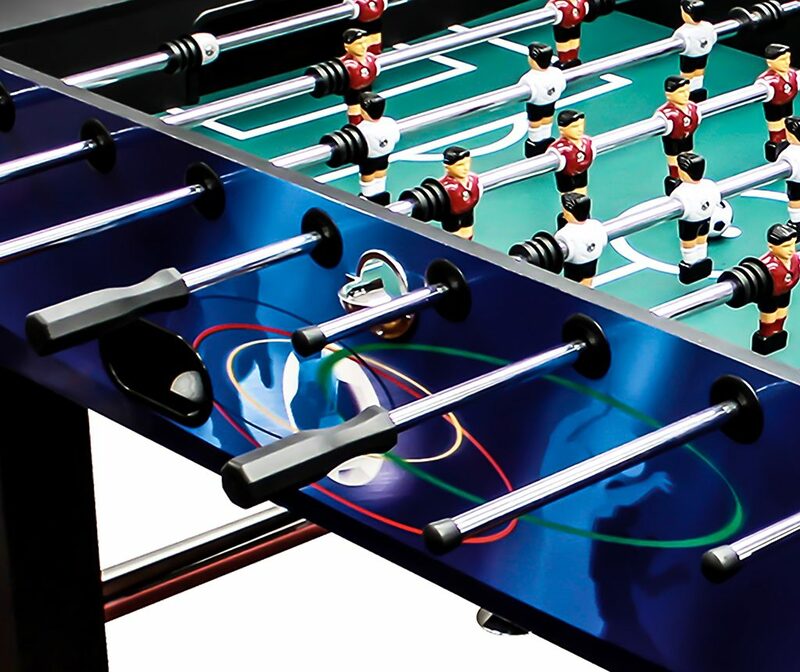 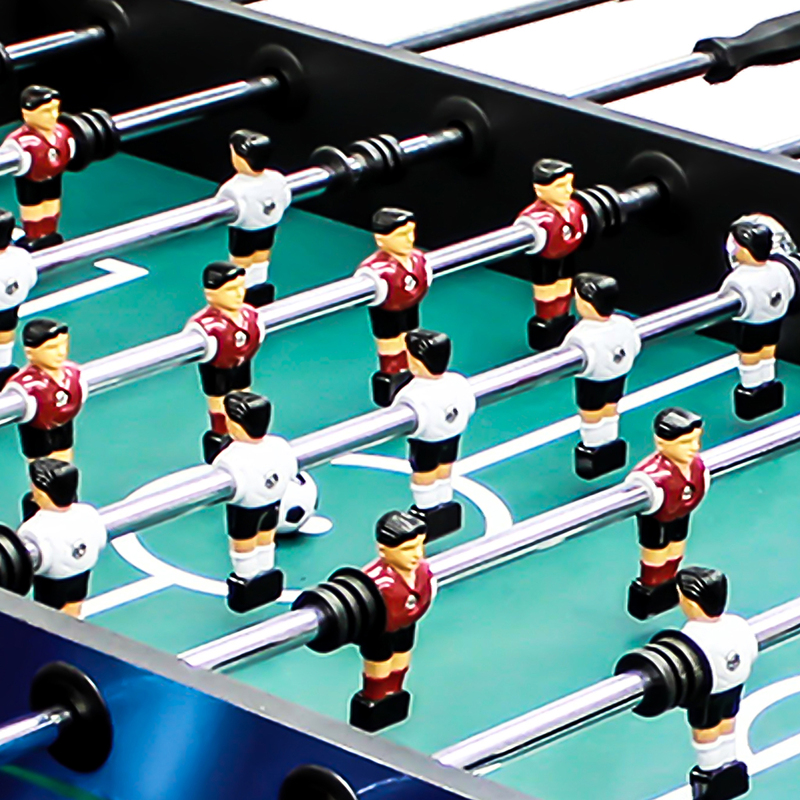 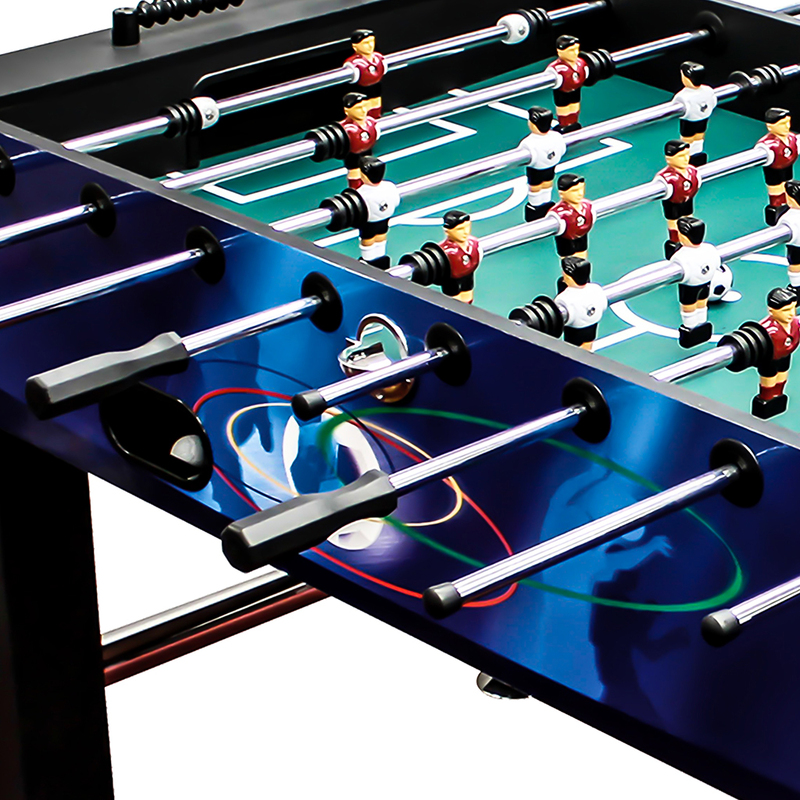 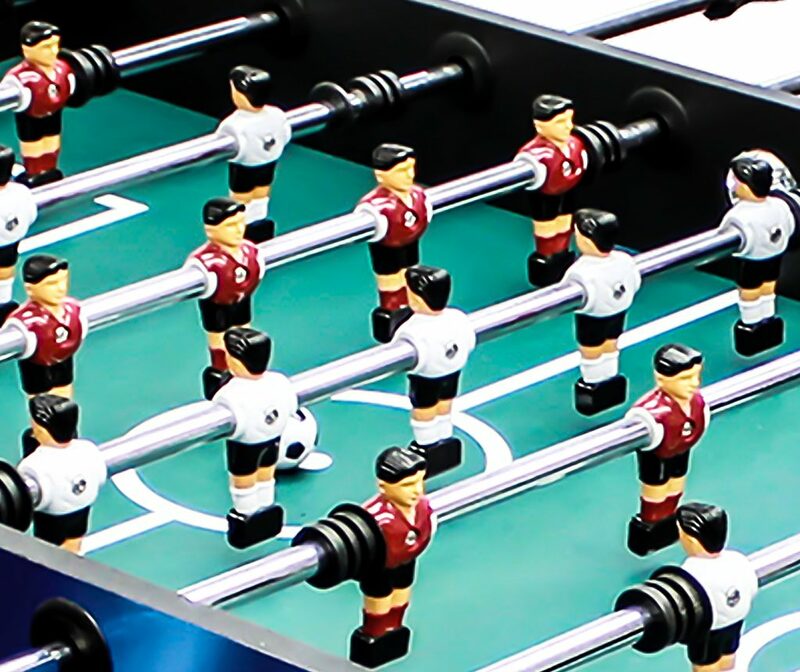 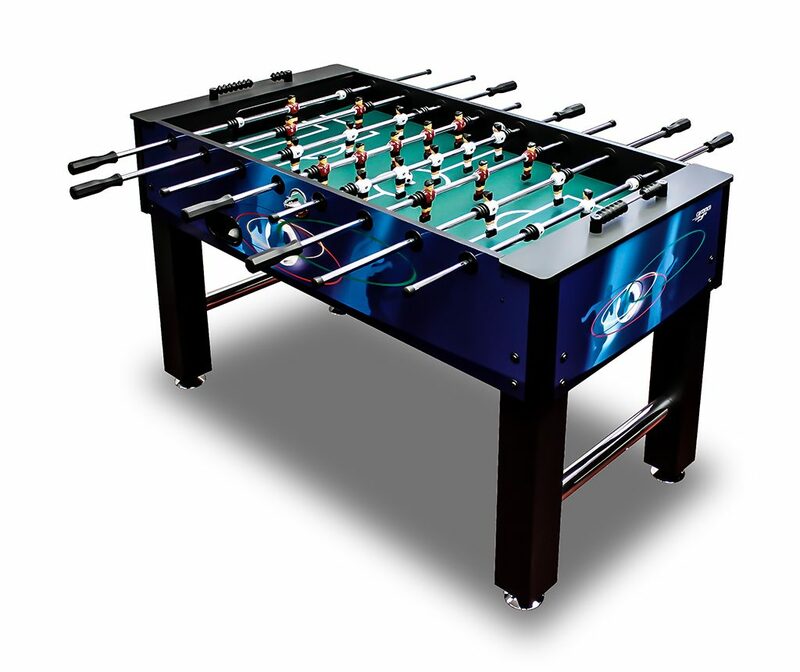 This tournament size Football Table is suitable for Kids and Adults alike. 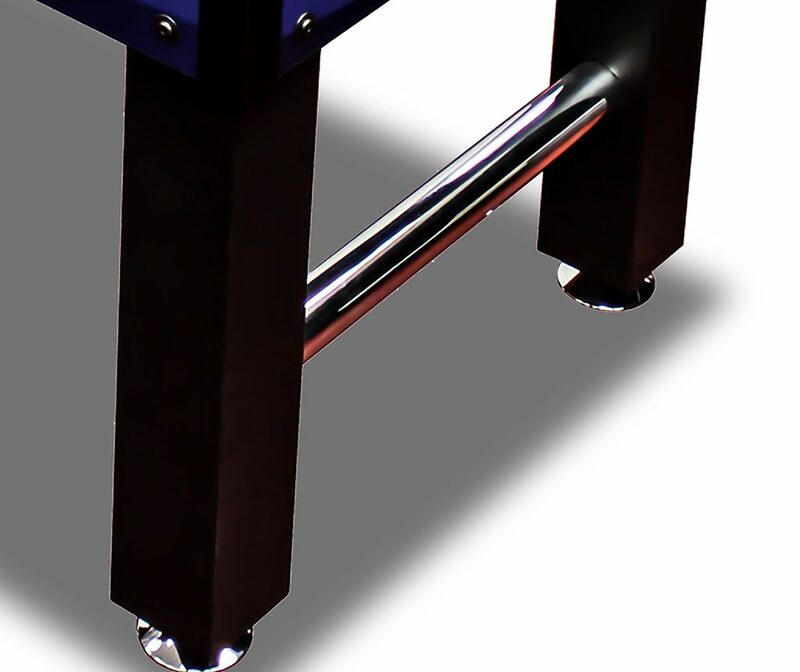 The table’s solid weight of 39 KG and the sturdy construction with square-legs and crossbars in chrome optic make it a perfect family table.